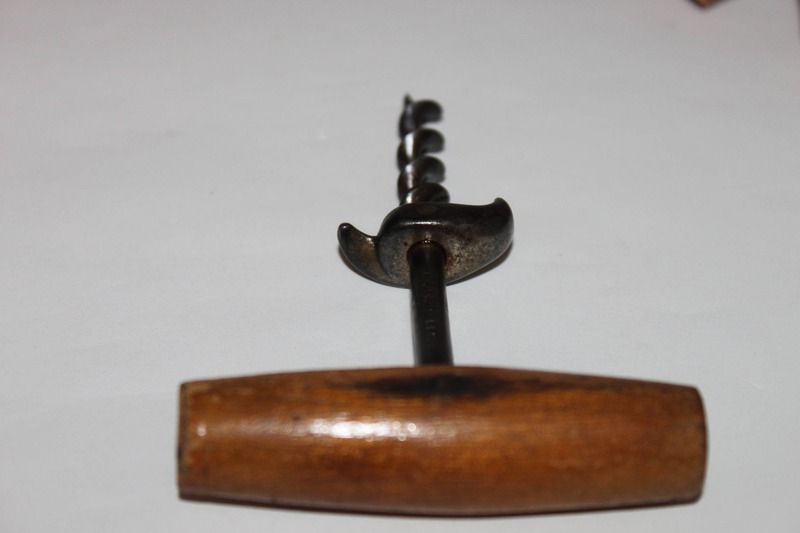 Very nice hard to find corkscrew. 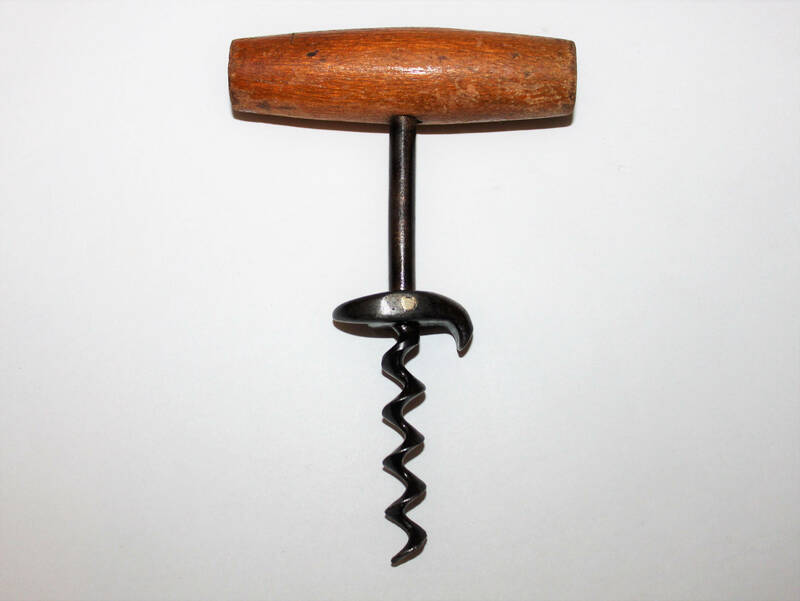 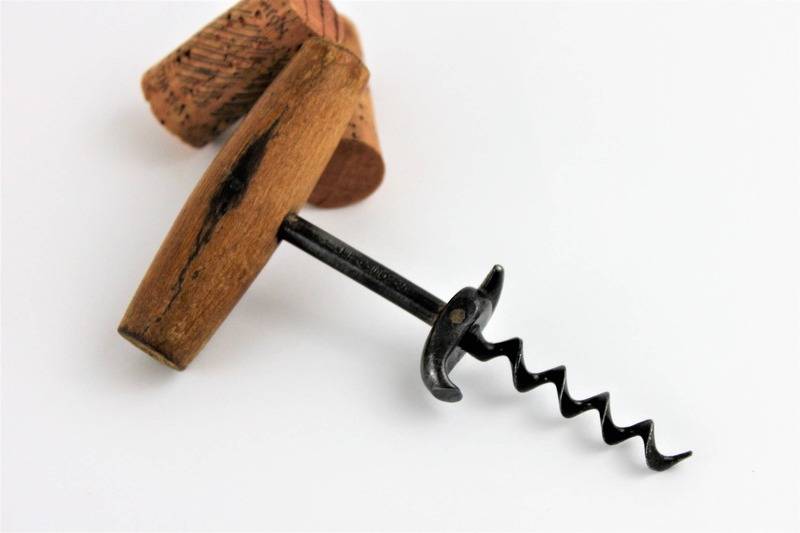 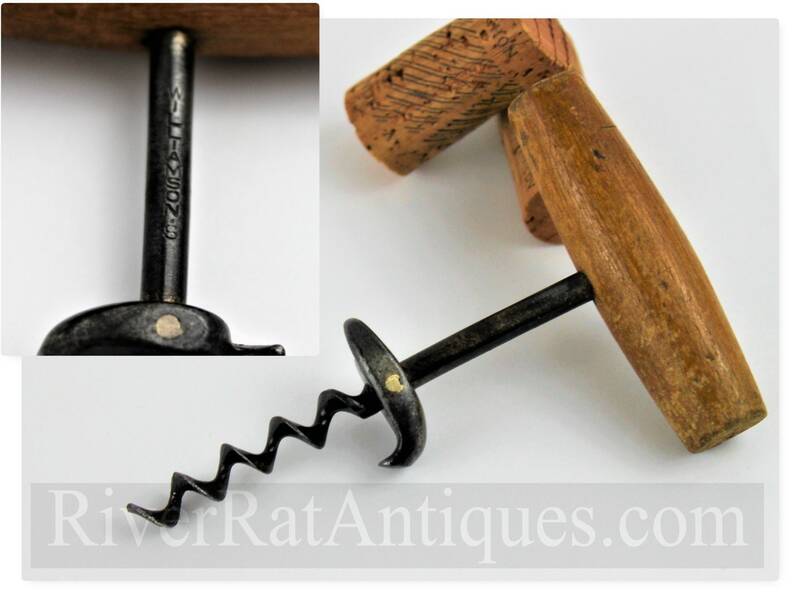 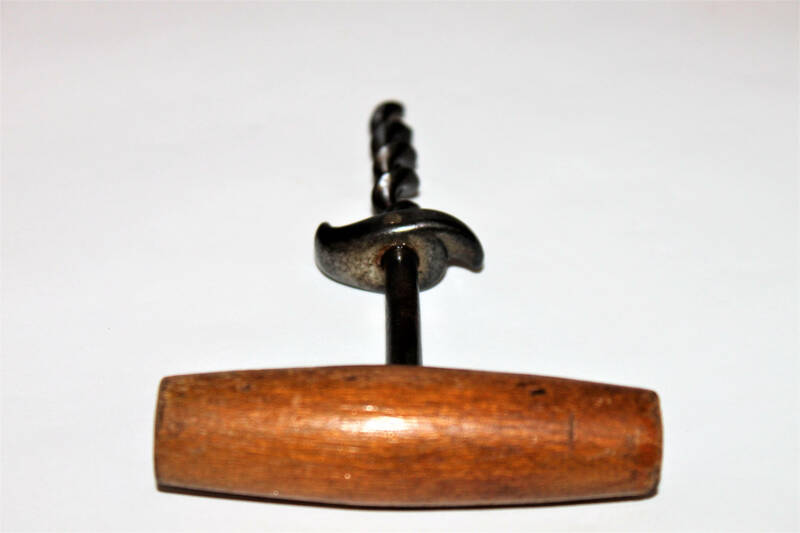 Made in the early 1900s by an American corkscrew manufacturer Williamson’s Company of Newark, New Jersey. 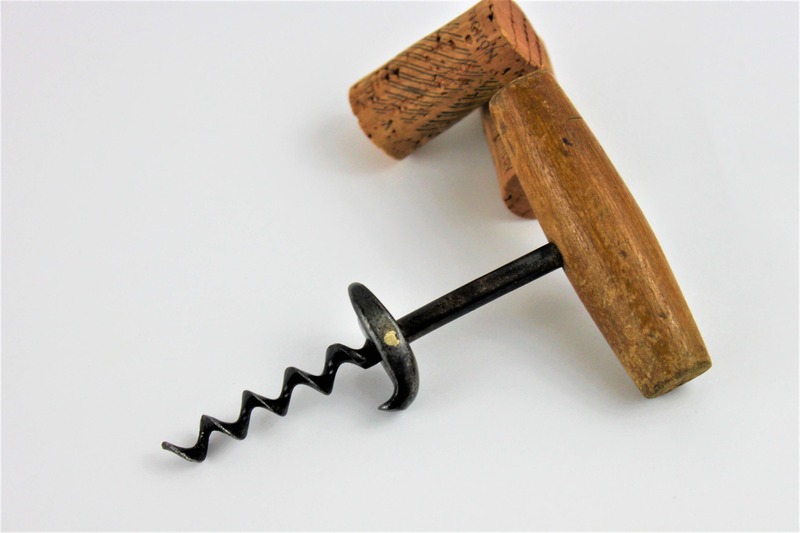 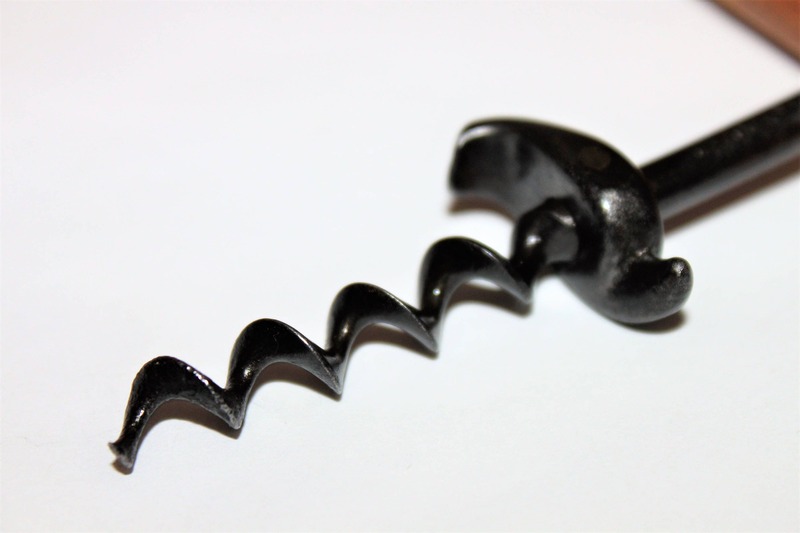 Corkscrew has a nice sharp bladed worm (corkscrew) and just above the worm is a cap lifter and wire breaker. 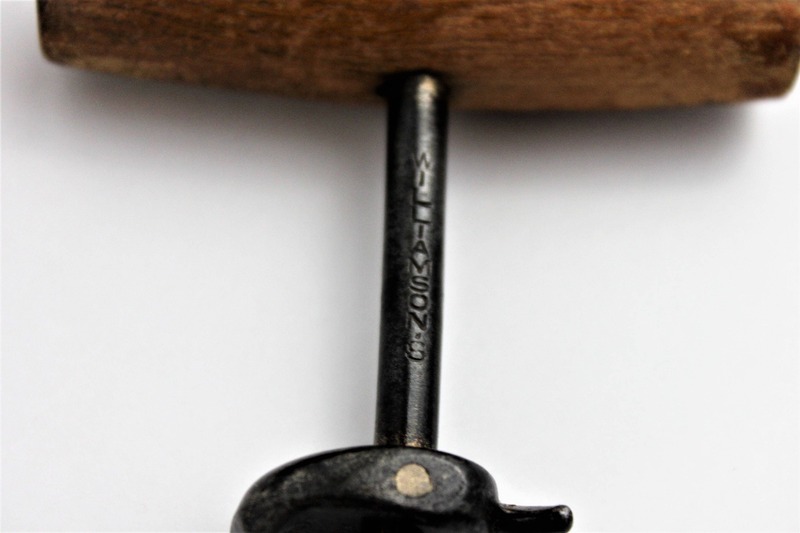 The stain on the wood handle is from the shank pin which holds the handle in place.